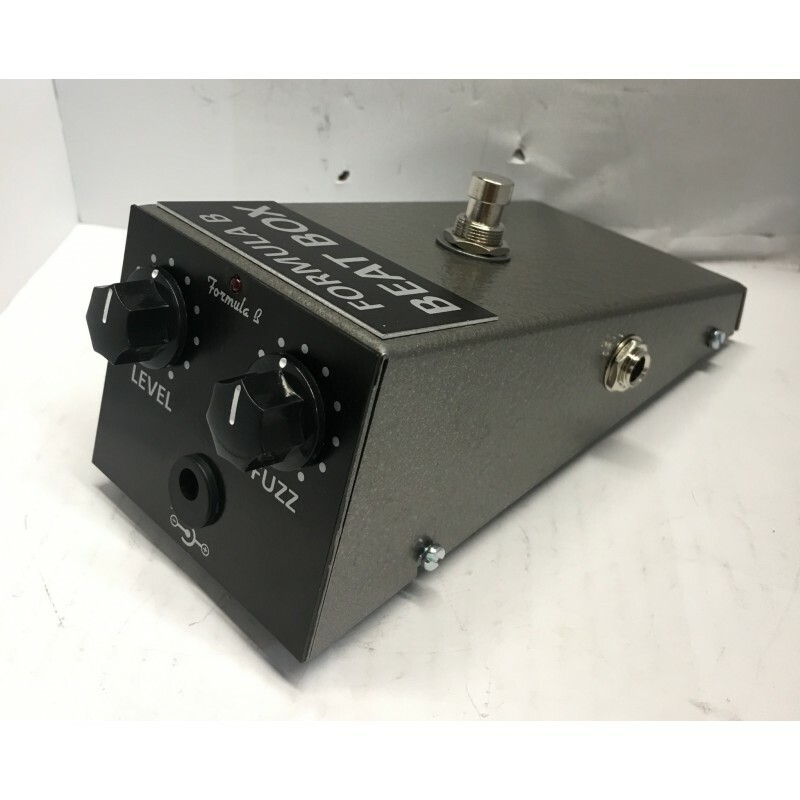 Original '60 Fuzz sound by germanium transistor. 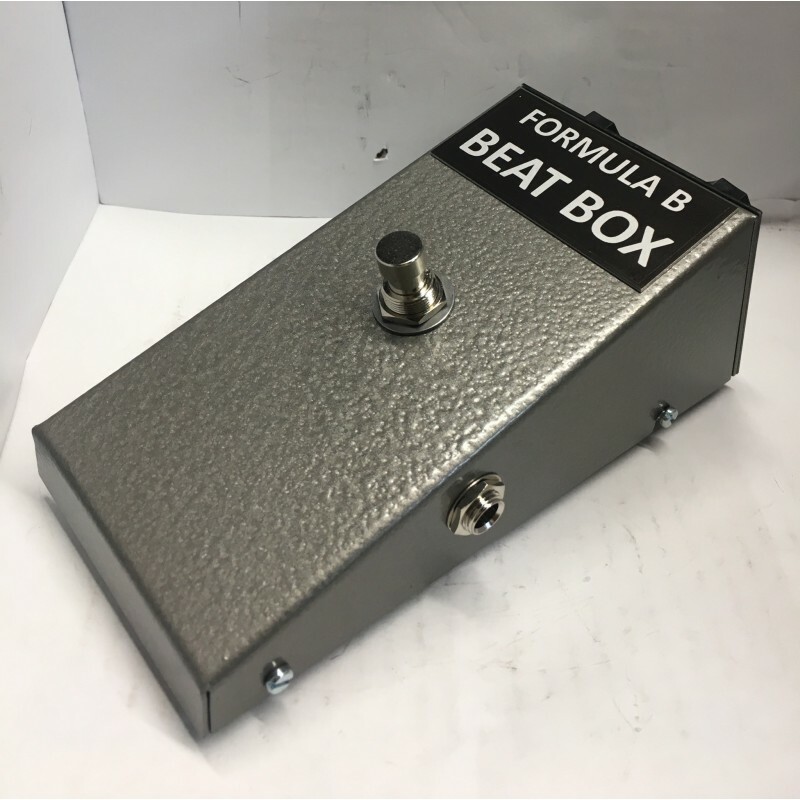 FORMULA B BEAT BOX It is a very special pedal, extreme traits in its being acid and bright without compromise, but it is definitely a type of fuzz that will appeal to all those who are more attracted to radical leads and ungainly. 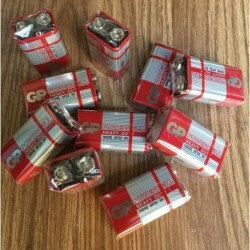 We decided to make it available for the many fans who have difficulty accessing to original or a unit that are unperforming silicon reissue. 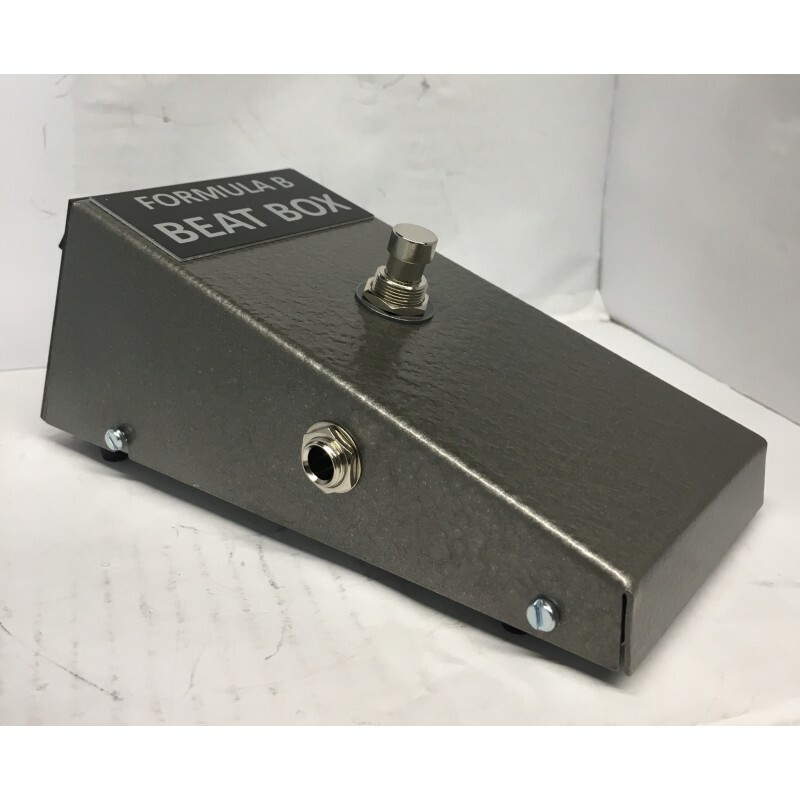 The Beat Box is a fuzz granite with original germanium n.o.s. 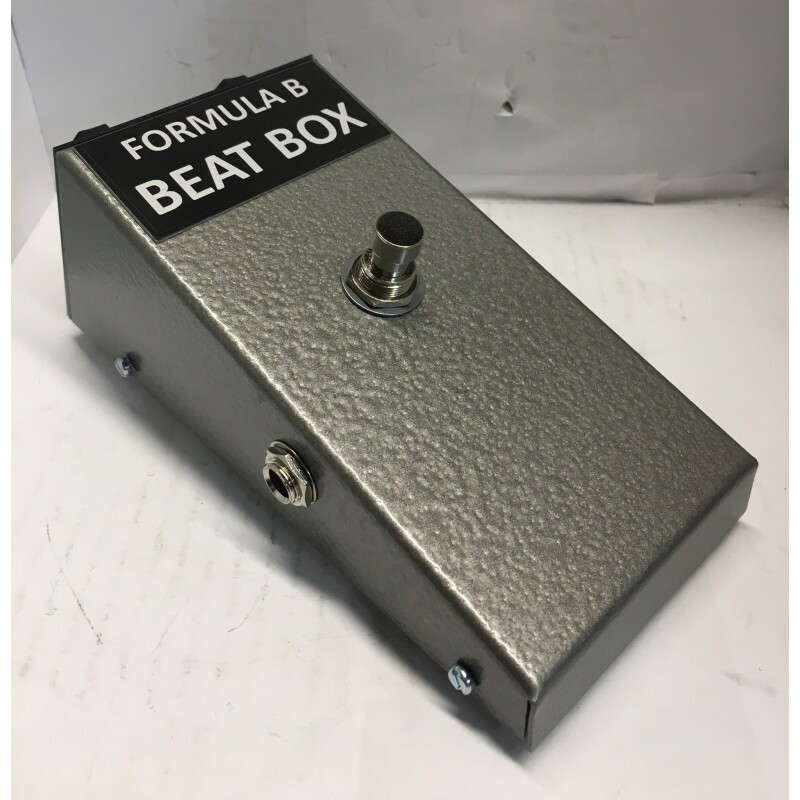 transistor more dynamic of the Maestro fuzz tone (which is a direct evolution), and it can make the happiness of many garage rock band or who are looking for some best '60 fuzz sound.